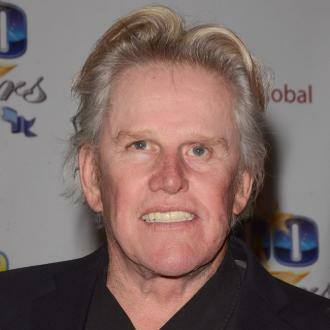 Actor Gary Busey Has Been Hit With A Lawsuit From An Agent Who Insists She Is Owed Money For Securing His Stint On British Reality Tv Show Celebrity Big Brother. 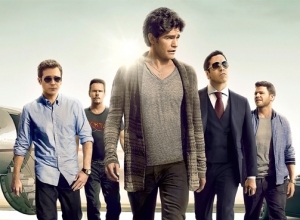 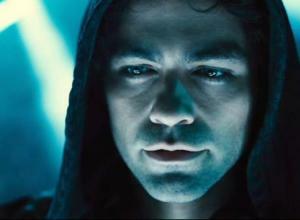 Vie Marshall claims she was hired to talk to producers of the 2014 series to convince them to hire the Point Break actor for the show. 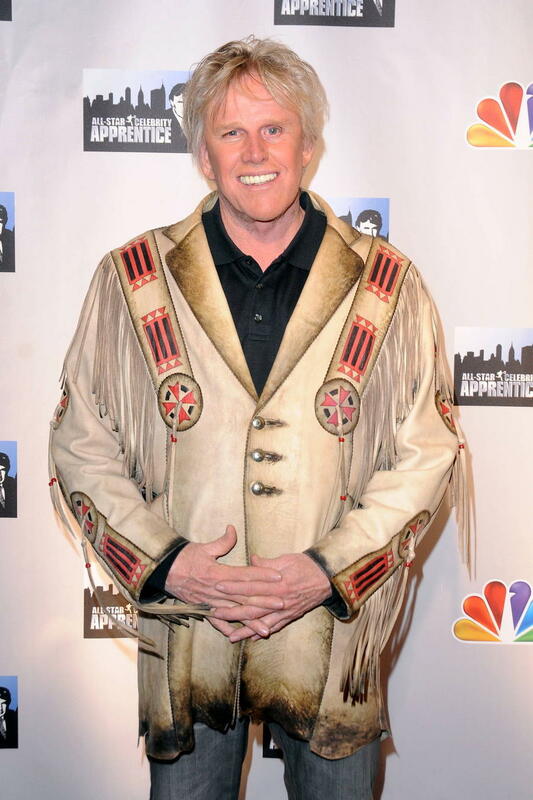 According to the lawsuit, Busey's manager later told Marshall the actor had not agreed to pay for her services and she claims she never received any money for the work. 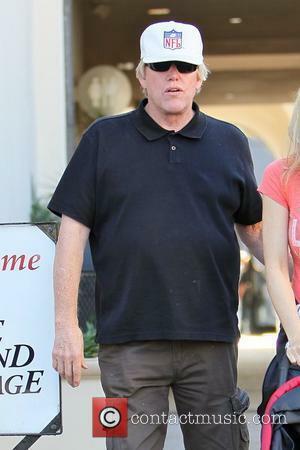 Marshall is seeking 10 per cent of Busey's earnings from the series, in which he was crowned the winner. 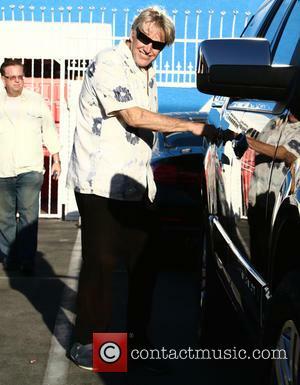 His representative tells TMZ.com, "This is an old meritless complaint that requires no further comment."